Tales Of A Nomad: Ah...Maldives! 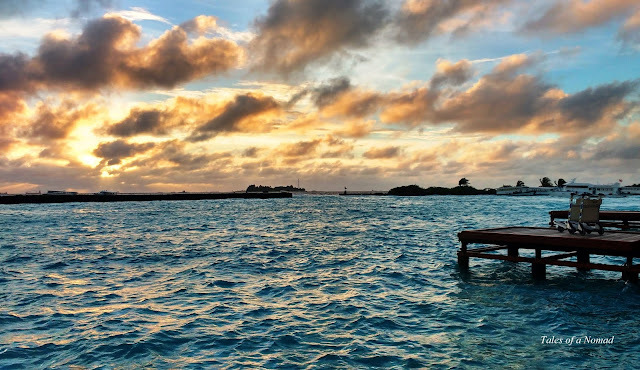 Azure waters and a dramatic sky outside Velana international airport on Hulhule island, Maldives. May 2018.